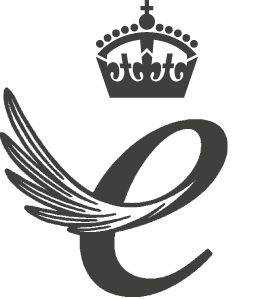 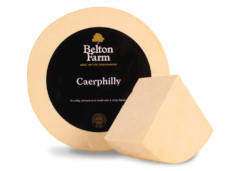 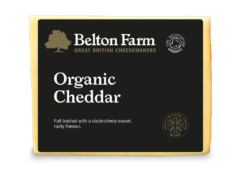 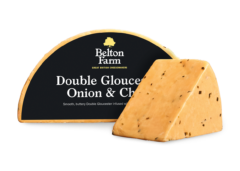 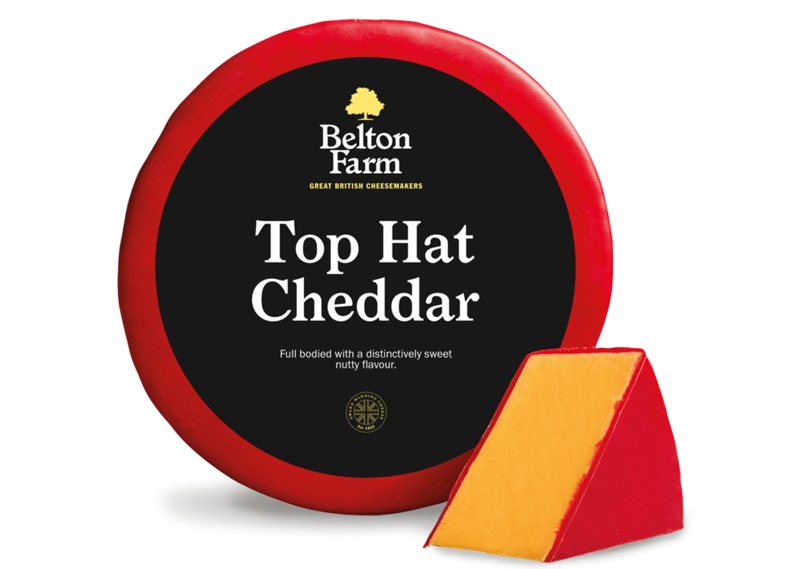 Made to a special recipe this cheddar is full bodied with a distinctively sweet, nutty flavour. 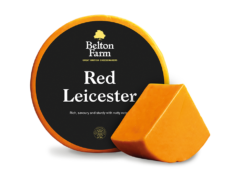 The striking colour comes from the addition of annatto. 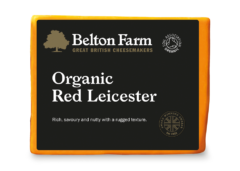 Wrapped in red wax to create a cheese that is easy on the eye, and the palette.